If you're going to Lang Son and you don't know a whole lot about it, don't stress — we'll fill you in! Situated in Lang Son, this town is close to a few worthwhile areas like Cao Loc, which is 6 miles (10 kilometers) away. With Travelocity, you'll score a great bargain if you purchase an accommodation and flight deal. You can also pick from more than 400 airline companies and 665,000 lodging options. Our Customer 1st Guarantee offers 24/7 personal assistance on everything from flights and accommodations to rental cars and activities. Have you stumbled upon an even better bargain? We'll match the price and refund the difference^. All travel packages can be easily changed or canceled with no charge from us. And as long as you get in fast, many accommodations won't charge you either^. 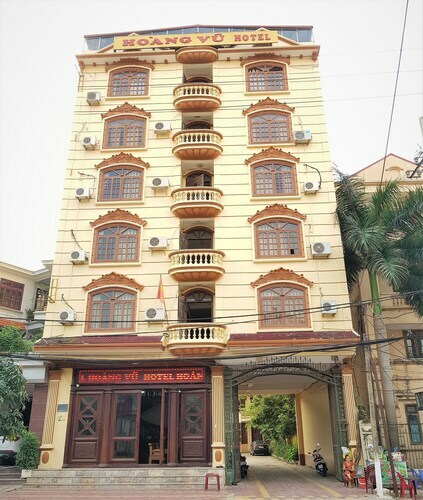 The Muong Thanh Lang Son Hotel is the only listed property within a short drive of Lang Son, so we recommend booking your room well ahead of time. Where do you fly into for Lang Son? Bags all packed? Awesome — hop on the flight to Noi Bai International Airport (HAN). Once you land, you'll be only 75 miles (121 kilometers) from central Lang Son. Can I rent a car in Lang Son? Going off the beaten path is always an excellent way to travel. So, how about doing it from the driver's seat? Organize a rental vehicle via Travelocity and get ready to blast your favorite tunes in Lang Son. It doesn't matter your traveling style, Travelocity can help you locate the best attractions and the most mind-blowing activities. Just pack your bag and show up! If you're looking to venture a little further afield, you could check out Chongzuo, which is 55 miles (89 kilometers) from Lang Son. Detian Waterfalls is just one of the things to see and do here. Need another excuse to visit? See if the Longan Revolutionary Martyr Monument tempts you. This luxury hotel is in Lang Son. This hotel is in Lang Son. This motel is in Lang Son. This hotel is in Cao Loc. 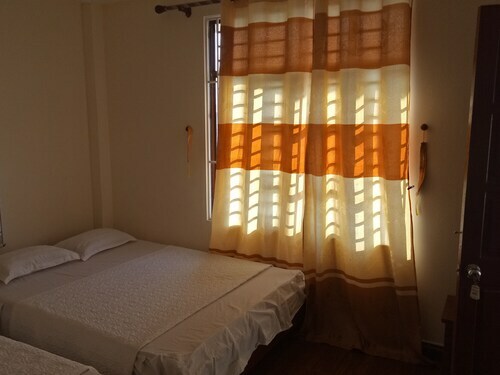 This guesthouse is in Cao Loc.